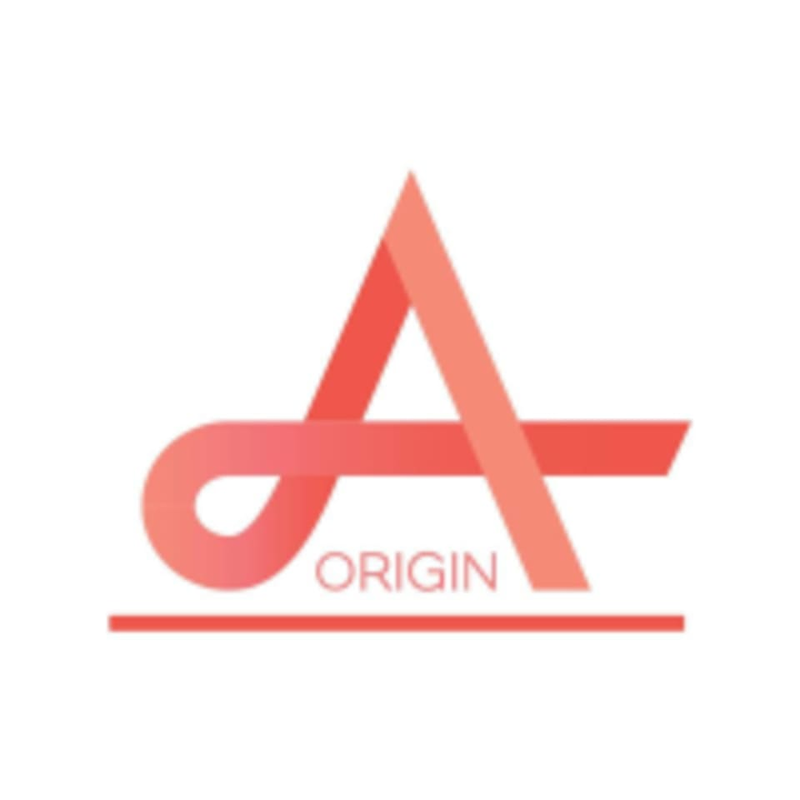 Start taking classes at Origin Pilates and other studios! Suitable for those who have practiced Pilates Beginner in at least 5-10 classes. This is a class that uses the Univeral Reformer, created by Joseph H. Pilates. This class follows the sequence that Joseph invented. The reformer provides finely tuned exercise resistance that allows one to work very precisely to develop good alignment, core strength and flexibility. By using body weight and resistance of the springs to push and pull the carriage, you will train a variety of body parts. It also strengthens you from the inside (based on Joseph's concept called Power House). There are no upcoming “Original Reformer (B/I)” classes on this day. Please wear comfortable or exercise clothes . Wearing slightly form-fitting clothing is advised so that the instructor may provide alignment cues and corrections. + clean + small class + well equipped + the teacher was very nice - the instruction, unfortunately, was very poor. The movements that the instructor had us do didn’t really work out any muscles and it seemed like she was focused on minutiae that do not affect the exercise itself. - no sweat, no strengthening or cardio I wish I could leave a better review because the teacher was so kind and keen but sadly, this class was a waste of time/credits. Very attentive instructor. Class is only 4 people so he really checks your form. studio is a bit hard to find. overall studio is nice, clean and well organized. Great instructor! well prepared and give good attention to everyone in the class.